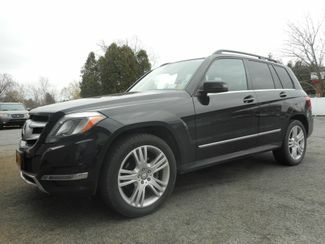 2015 Mercedes-Benz GLK350 | New Windsor, New York | Sarinsky's Garage, Inc. Smooth, nimble, stylish, beautiful and quick. Get used to hearing those words because that's what this car is! 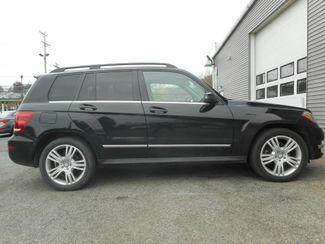 A 2015 Mercedes-Benz GLK350 with only 55,000 miles personally owned by one of our one. 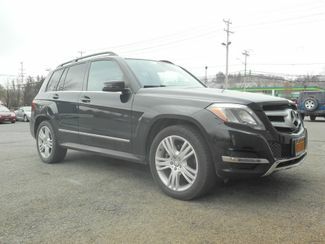 This GLK is a ridiculously pretty Black on Black lightweight suv with enough power backed by an excellent All-wheel drive system that will get you through the nastiest commute. Everything works just fine please so do not worry about any amenities not working. 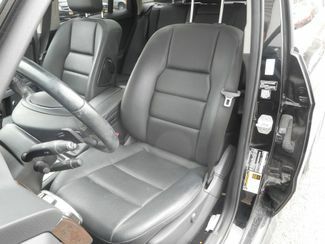 Including power heated seats, back up camera, nav, xm radio, bluetooth connectivity, and sunroof. The vehicle is in great shape and transmission and motor are working perfect like Peanut butter and jelly. 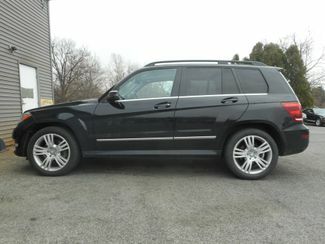 This truly is a nice riding car and will not disappoint you one bit. Although the carfax states 2 accidents from previous owners, i promise the repairs were made properly by professional collision repair shops and you cant even tell. All the panels line up to spec and the paintwork is perfect. It is obvious that both accidents were strictly light fender benders. Although we are selling it through "Our inventory" it is going to mirror a private sale, so unfortunately it does not get a standard warranty but fortunately we do offer extended warranties available for purchase. 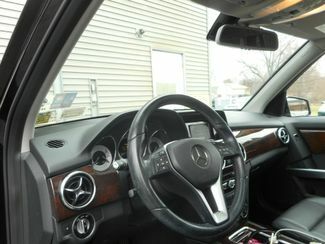 But rest assure you are not buying a lemon of any sort this Benz runs great, the only way for you to find out is to come down and take her for a spin yourself, you will not be disappointed!